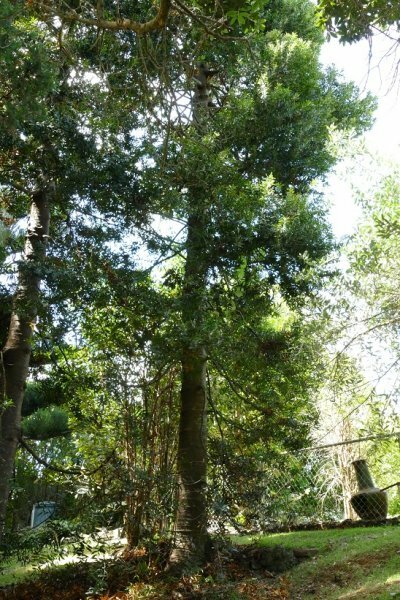 The southern most of two almost identical Kauri planted 1.75m apart. they appear to be planted within Wairaki Stream Reserve but are in fact located at 1 Halsey Drive. Planted by Frans and Telle van Oorder (Barton, S. G., 2018). 27 Feb 2018 Barton, S. G.